As you know building something great takes time. We are working on this new website right now and will be finished shortly. 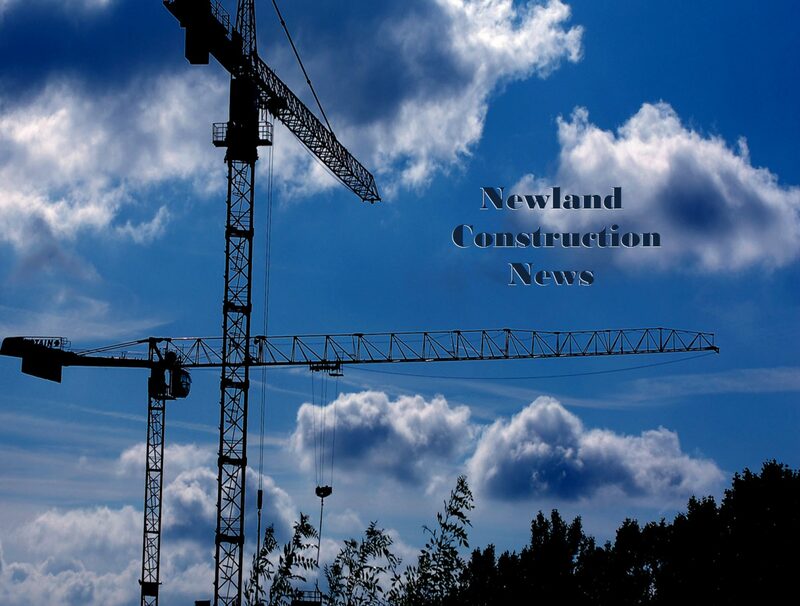 For information on construction jobs and industry news we will have it all.